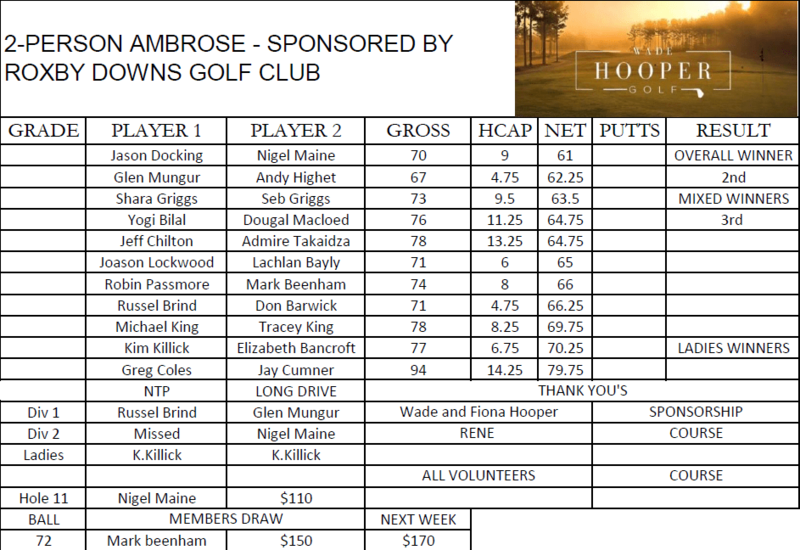 The Roxby Downs Golf Club had 13 teams out for the annual opening day Ambrose which has been sponsored by WorkPac for the last 8 years. 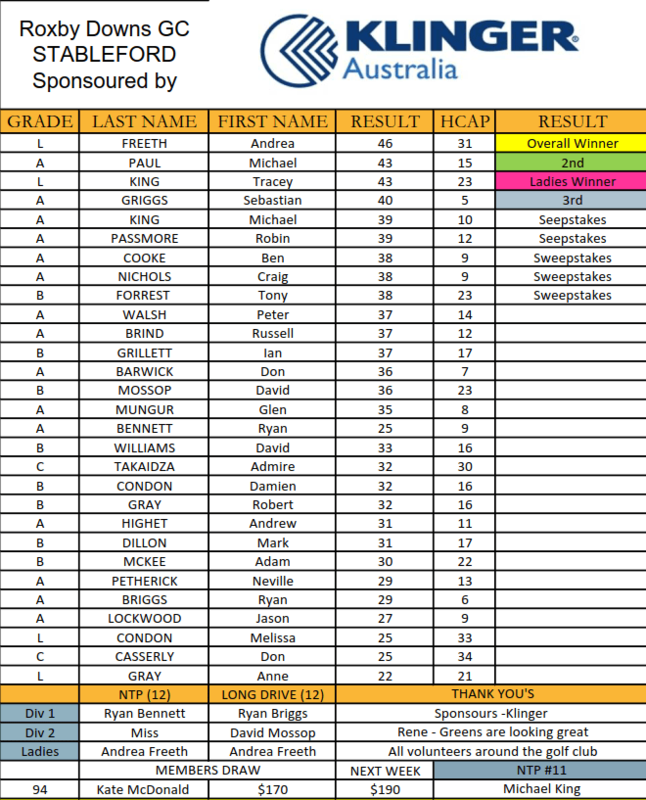 A great day was had by all, and the overall winners with a Net 54.375 was the team of Damien Condon, Ryan Briggs, Dave Pattenden and Don “Butch” Casserly. Thanks again to WorkPac for putting on another fantastic opening day, and thanks to all who supported their fundraisers which were supporting the Roxby Downs Area Schools Parents & Friends association. The 2019 Golf Season is upon us. 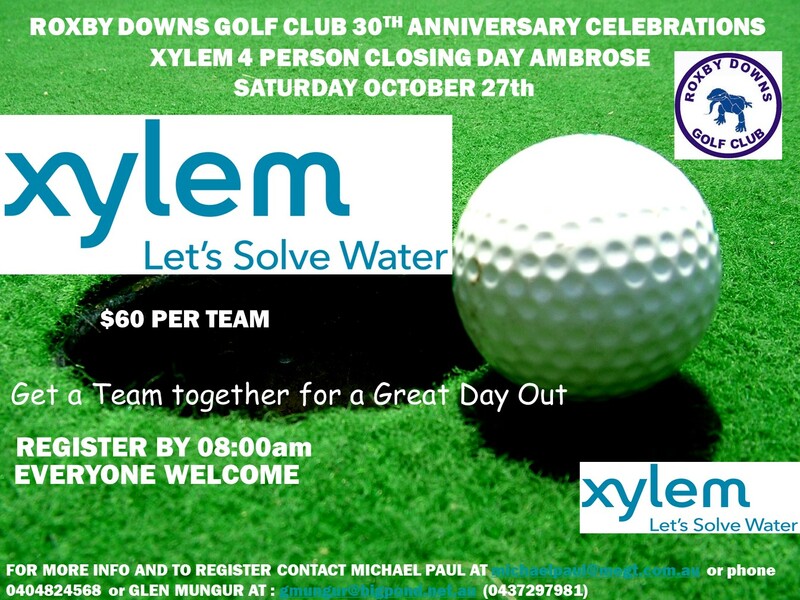 Thanks to our long term Opening Day Sponsor WorkPac,we have a four person Ambrose golf day Saturday the 23rd March starting early to beat the heat with registrations from 7:45am. Drinks available throughout the day and lunch is included in the Team entry fee. 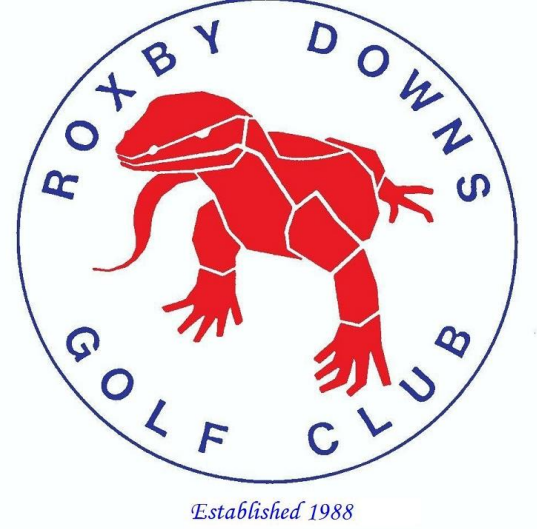 WorkPac this year are raising funds for the RDAS Parents & Friends Association, all golfers welcome!